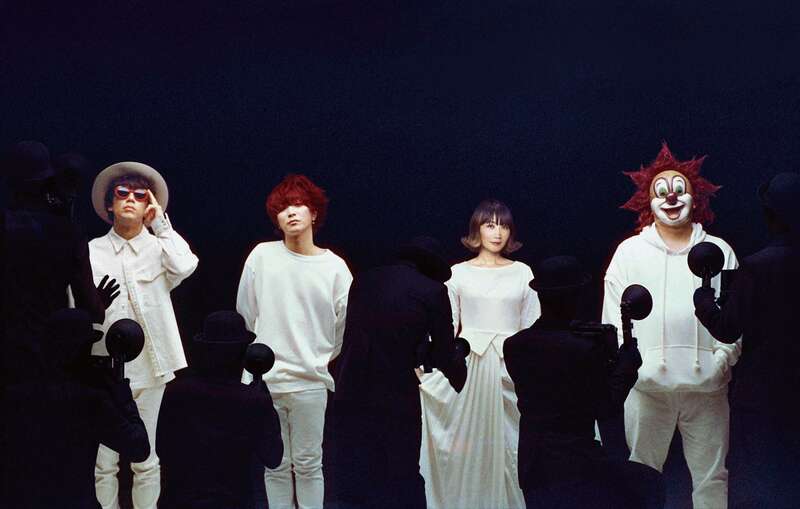 SEKAI NO OWARI will released two albums simultaneously on February 27: Eye and Lip. While fans wait they can enjoy the new music video for Stargazer that just dropped, the final track of Eye. 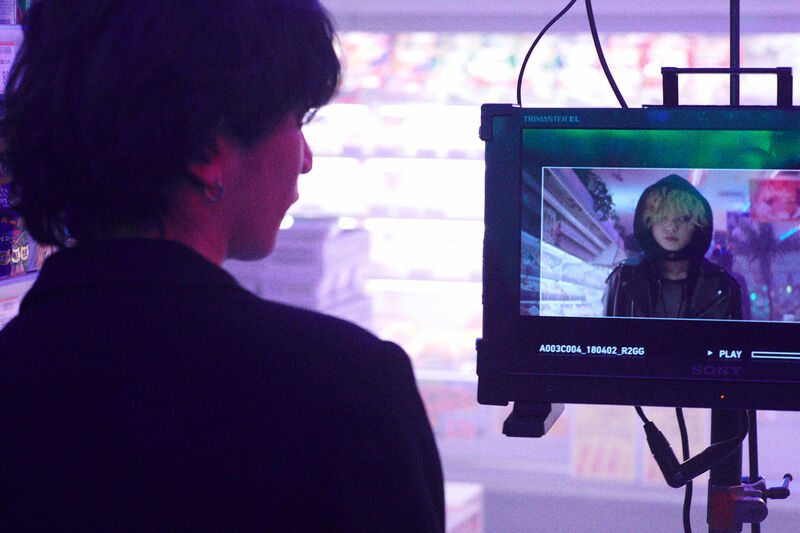 The music video’s story was written by lead vocalist Fukase who also wrote the lyrics for and composed the song. When coming up the story he pictured Yurina Hirate of Japanese idol group Keyakizaka46 playing the video’s protagonist and so sent an offer. The two of them also conversed on NHK in the past, so Hirate accepted the offer. Hirate performs the part of a girl living an ordinary life as referenced in the song. The full music video took half a year to complete since its conception. This includes Fukase’s desire to have a dance scene with a full moon in the background. 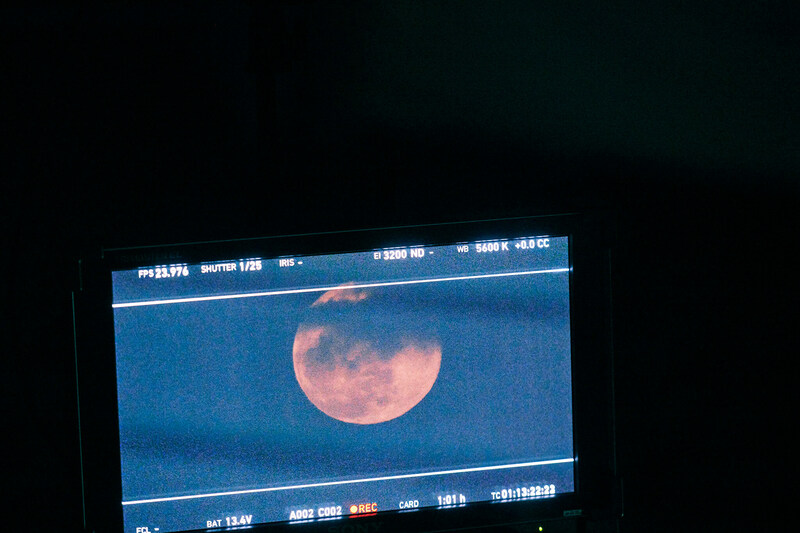 Him and the staff had to confirm the timing and weather conditions for a real full moon and fit it into Hirate’s schedule. The dance scene at the end is so overwhelming as to take your breath away. The video itself was directed by Yuichiro Fujishiro who has worked on several videos for SEKAI NO OWARI including Sazanka. 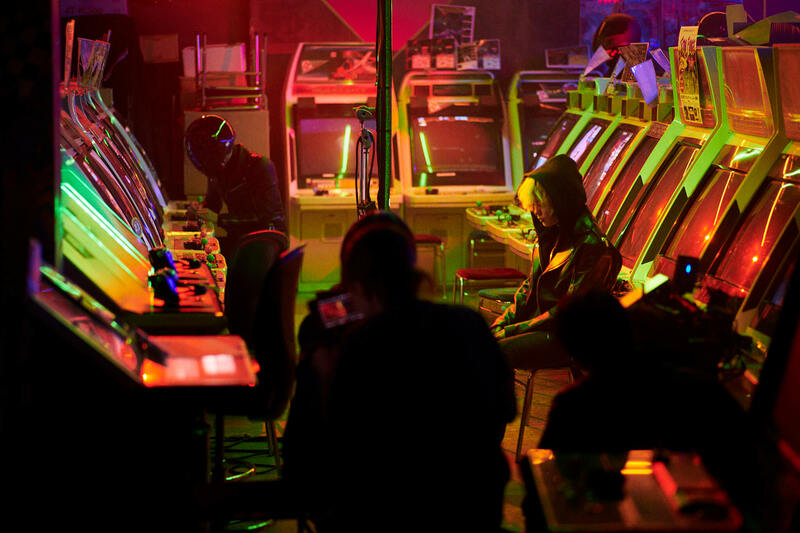 *The video includes scenes characters not wearing a helmet while riding a motorcycle. Please note that this was filmed under strict supervision and for the purpose of this music video. The music video is included on the DVD that’s coupled with Limited Edition copies of Lip. Both albums are also now available for pre-order on iTunes. SEKAI NO OWARI just released the music video for “Food” and it’s quite bizarre!